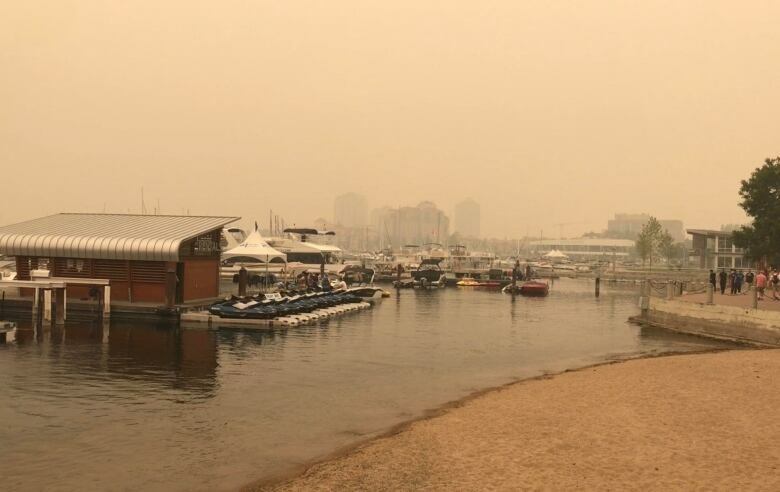 Smoke embedded in fog and cloud is a cause for concern, says a Metro Vancouver spokesperson. Metro Vancouver and the Fraser Valley are back under an air quality advisory. Environment Canada reinstated the advisory just after 1 a.m. PT Monday, due to high levels of grit from wildfire smoke hanging in the air. A statement said smoke from the wildfires has moved into the region, despite cooler, damper weather over the weekend. Francis Ries, a senior project engineer with Metro Vancouver's air quality division, said skies are deceivingly clear. "Right now, the air seems damp and cool and somewhat fresh," he said Sunday morning. "However, there is some smoke embedded in the fog and the cloud we're seeing, and certainly our instruments are telling us that it is at levels that give us concern." Much of the province has been under air quality advisories for nearly two weeks as hundreds of wildfires burn provincewide. The ocean-air reprieve on the coast didn't reach other regions in the province, or any areas directly downwind of wildfire. Environment Canada said all advisories will stay in place until there is a significant, lengthy change in the weather. Children, the elderly and those with pre-existing health conditions are particularly at risk when the air quality is poor. Those people should avoid strenuous activity until conditions improve. 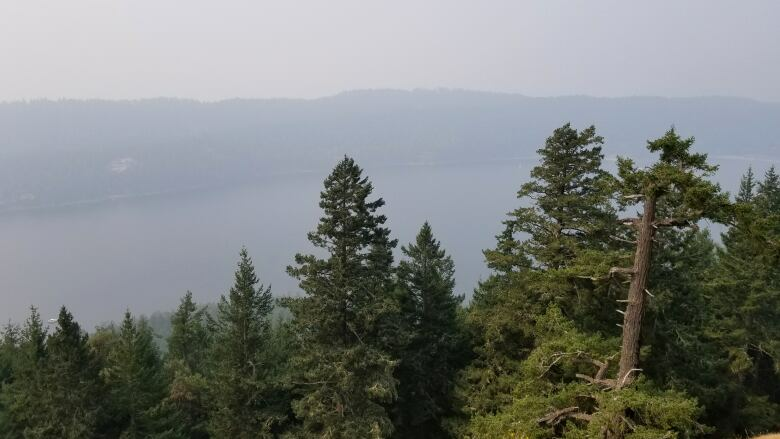 Air Quality Health Index ratings improved over the weekend, according to the province, with the Okanagan and northern regions seeing a drop from "very high" risk ratings down to low or moderate.